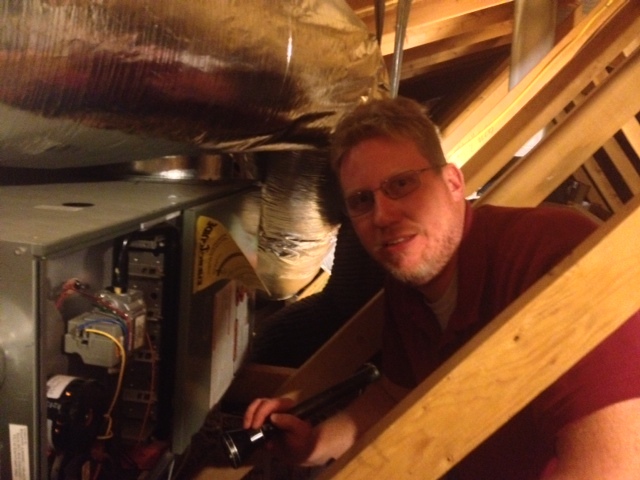 Andrew joined NEV-CAL Home Inspections in June of 2012 after leaving a career in the telecom and ISP industry. Although his first career path was in technology, engineering, customer service and business development, Andrew is no stranger to the building trades. Growing up, Andrew spent many summers working in the family construction business learning many aspects of home construction and mechanical systems. This experience spawned the continued enjoyment of home improvement and remodeling. Andrew, along with his wife Hollie, have remodeled several homes together over the years. This love of homes and the various engineering that goes into each one of them keeps each day fresh and interesting. In addition to the daily field work, Andrew continues to use his background in technology and business development to streamline the business and create an even better customer experience in scheduling and reporting. Andrew is certified by the State of Nevada as an inspector of structures (IOS.0001966-RES), is a member of NACREI and is ASHI certified.